This ain’t your granddaddy’s Ford… In software-related vehicle news that mercifully has nothing to do with Volkswagen destroying the planet on purpose while reaping profits, US automaker Ford has announced that as many as five million of its vehicles are compatible with an update that will enable the autos to run Siri, Apple’s popular virtual assistant. 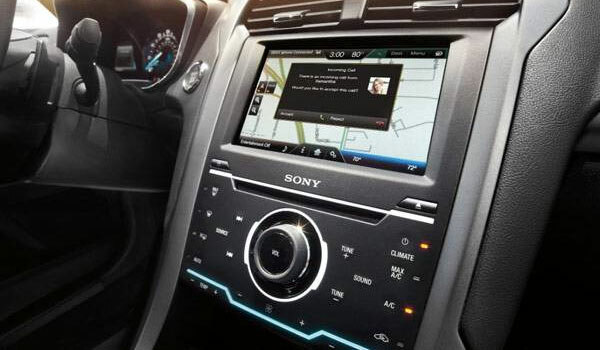 The vehicles, manufactured after 2010 and running the SYNC entertainment system, can receive a software update (yeah, explain that to your grandfather) that will allow drivers to activate Siri using the voice recognition button on the steering wheel. An active Apple phone synced to the vehicle’s system is required, and advanced features of the car’s SYNC software also require a subscription. While the idea of updating the software in your car just like you do for your smartphone or web browser might seem foreign to some drivers, it’s actually part of a movement to keep drivers connected to their pre-purchased vehicles for longer spans of time. While consumers have been known to upgrade or make a switch–even on very high-dollar items–over the “extra touch”-type of features, the ability to innovate on a current model car means less interest in leaving behind a fully functioning car.